We recently advised a growing North East business on its admission to trading on AIM – the first business in the region to join AIM for five years. This listing on the Stock Exchange subsequently won the Deal of the Year at the Insider Dealmakers Awards 2012. Utilitywise plc is a leading independent utility cost management consultancy and has its headquarters in South Shields. It provides services designed to assist customers achieve better value from their energy contracts, reduce their energy consumption and lower their carbon footprint. 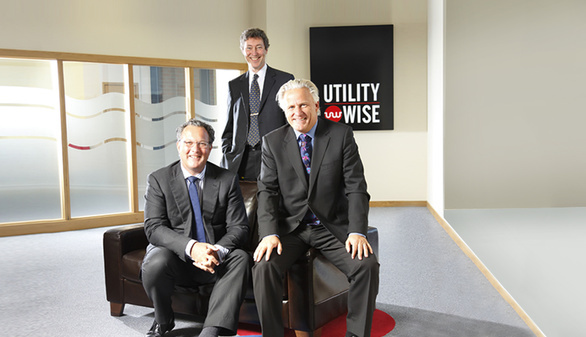 Utilitywise raised around £7m as part of its admission to AIM in June. It intends to use these funds to finance acquisitions, increase its headcount and further develop its energy management products and services. AIM is the London Stock Exchange’s market for medium sized growing companies. Utilitywise is the first company from the region to have its shares admitted to trading on AIM for a number of years. Andrew Davison, partner and head of the corporate team at Muckle LLP, said: “Utilitywise’s admission to trading on AIM was fantastic news for the business and for the region generally. The team at Muckle LLP have a wealth of expertise in advising public companies, including in relation to admitting companies to trading on AIM. Muckle advised on one of the last AIM admissions for a local business, that of Vertu Motors plc in 2006. Vertu is a consolidator of motor retail businesses and trades under the Bristol Street Motors , Macklin Motors, Vertu Honda and Bristol Street Motor Nation brands. It won the “Best use of AIM” award at the AIM Awards in 2009. 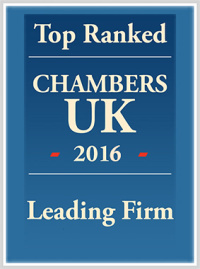 For more information on how we can help your business, please telephone 0191 211 7777 or email [email protected].